Los Cabos is generally known as the area that encompasses the cities of San Jose and Cabo and the coastline situated between the two cities. 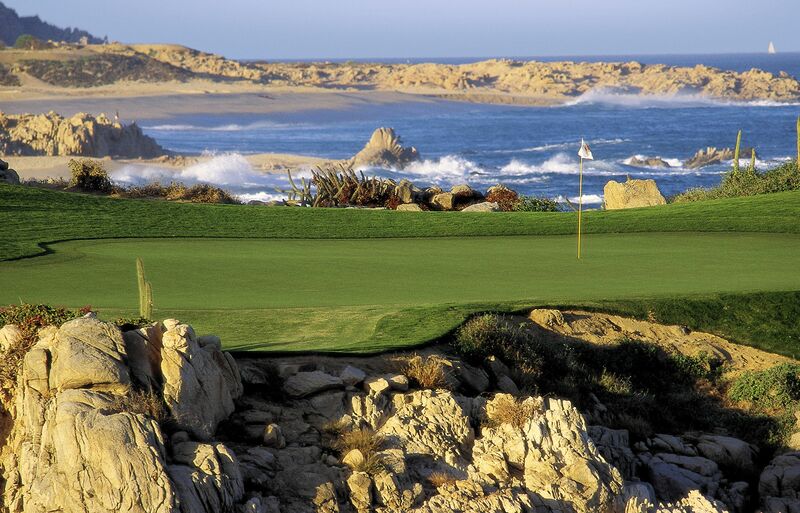 Los Cabos, located on the southernmost tip of the Baja Peninsula, is a world-class golf destination! It’s where the desert meets the sea at land’s end! Blessed with a perfect climate, an average daytime temperature of 78 degrees Fahrenheit and 350 sunny days a year, Los Cabos is renowned for its championship golf, spectacular sports fishing, diving, great restaurants and legendary nightlife! 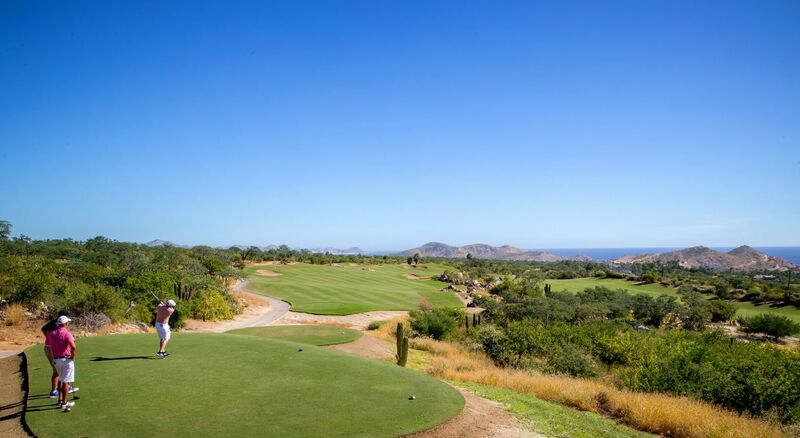 Situated along the stunning southern coast of the Mexican Baja, Cabo del Sol is the ultimate destination resort community for a world-class golf experience and stunning natural beauty. Home to two distinct courses—the Ocean Course and the Desert Course—this golfing oasis is set against the rousing backdrop of the Sea of Cortés. 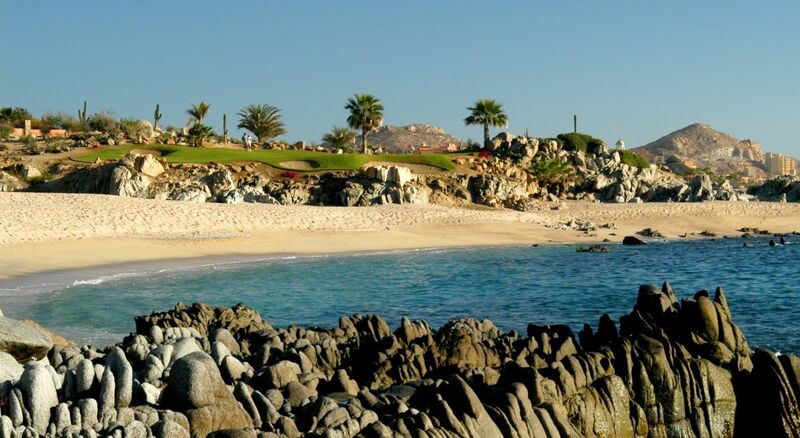 Cabo del Sol elevated Los Cabos from a “sleepy little fishing village” to a premier golf destination by blending exceptional course design with the vibrancy of the Baja Peninsula—creating an exceptional experience unlike any other.